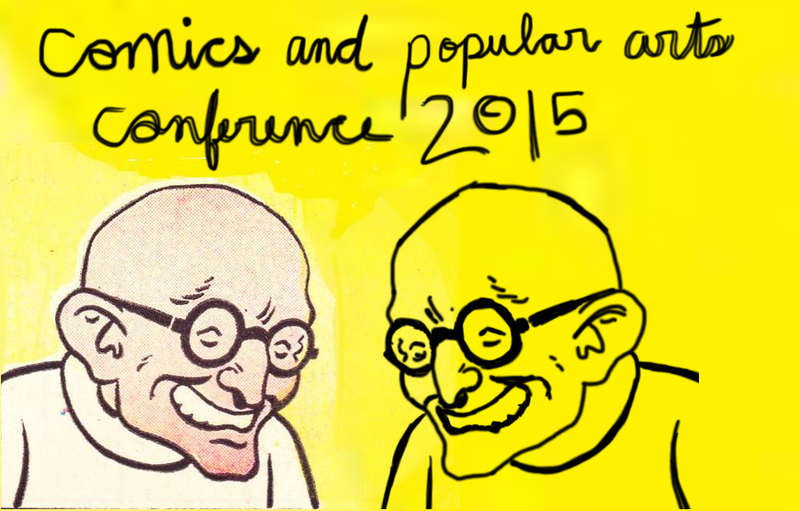 Dragon Con was a blast and I felt like the DC Comics and Cultural Studies panel went well. 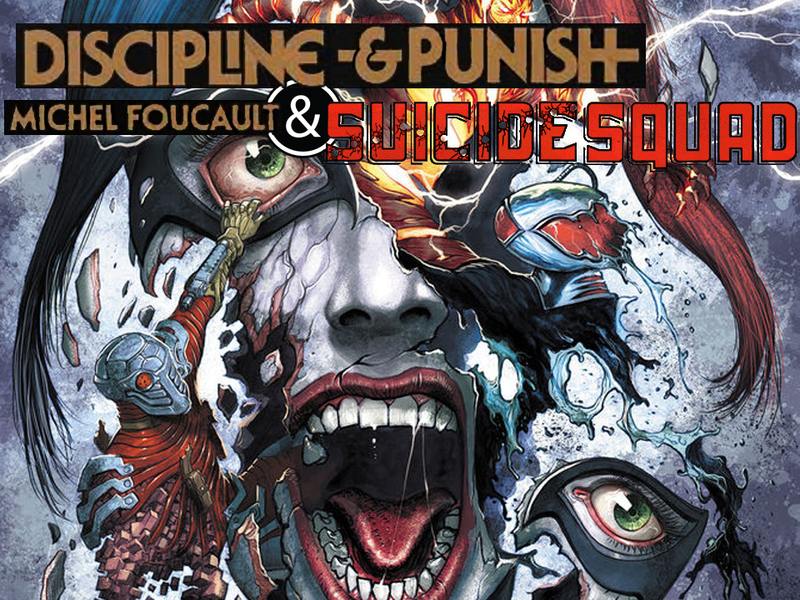 I’ve had a few requests so I’ve posted my paper “Discipline & Punish: Michel Foucault & the Suicide Squad” here. Hopefully I’ll get around to posting my paper from last year some time soon, but until then, enjoy this one. With Dragon Con less than two weeks away, the schedule for Dragon Con’s academic side-con has been released and I thought I’d share it with you here. While some events certainly appeal to me more than others, I’ll likely attend as much of the comics programming as my volunteer schedule allows. Quick observations: The schedule is pretty dominated by gender studies stuff. There seem to be a lot more television based panels than last year and most of the comic book stuff is on Monday. Sunday has almost nothing. 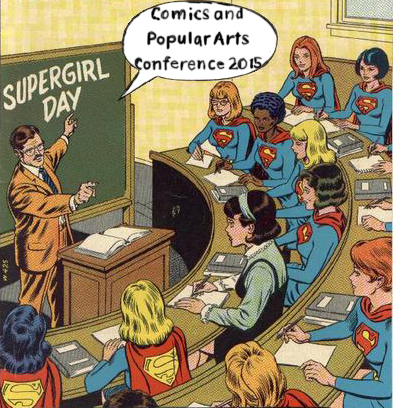 Topic: Incorporating Comics and Pop Culture in the Classroom. 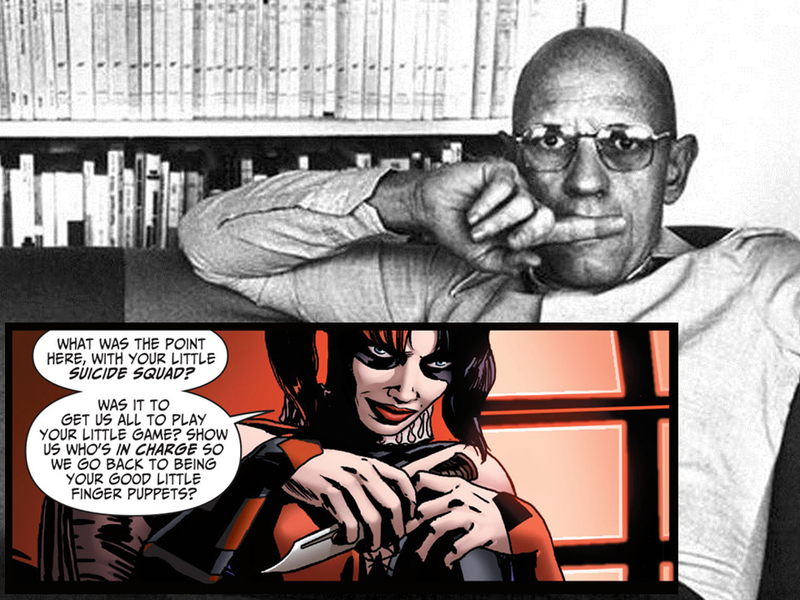 Scholars Carl Dull and Michael Bugajski discuss the philosophical themes in Madoka Magica and Cowboy Bebop.